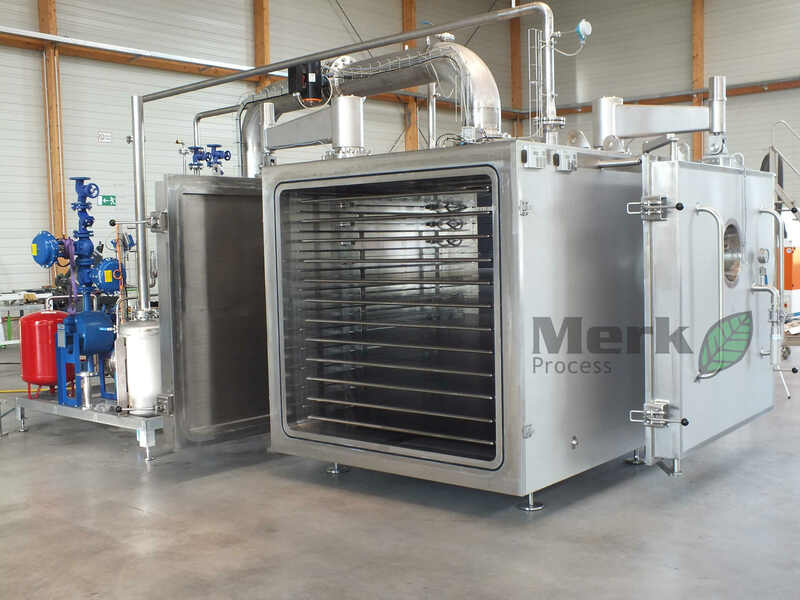 Products of Merk Process for food, pharmaceutical and chemical industrie. 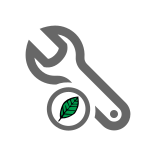 Engineering, manufacturing, installation and commissioning of process plants for food, pharmaceutical and chemical industry. Sizes from pilot plants up to production plants. 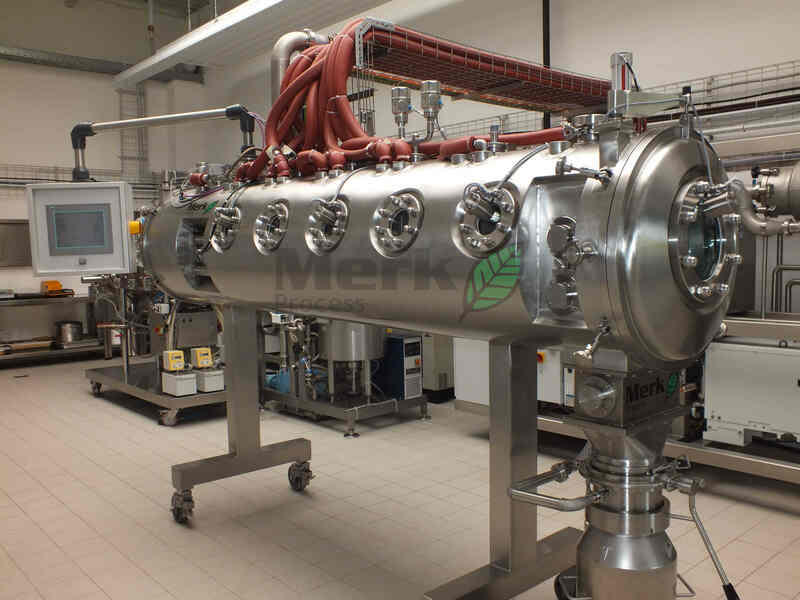 Maximal flexibility of our laboratory plants mainly based on the versatile use of different energy sources (contact-heating, radiation-heating, microwave-heating), feeding-systems and product-entries. Vacuum Belt Dryer and Vacuum Drying Cabinet. With conventional energy heating or microwave / radiation heating. 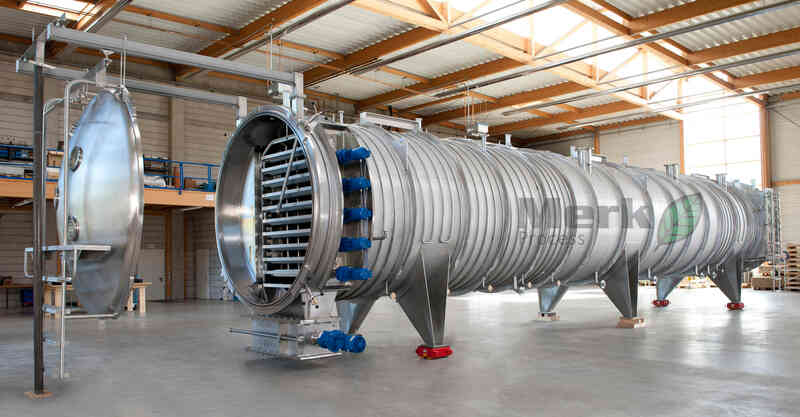 Procedural processes like evaporation, extraction, drying, mixing, homogenizing, conveying, dosing, milling and packaging we are able to hit the spot on all themes of process engineering. 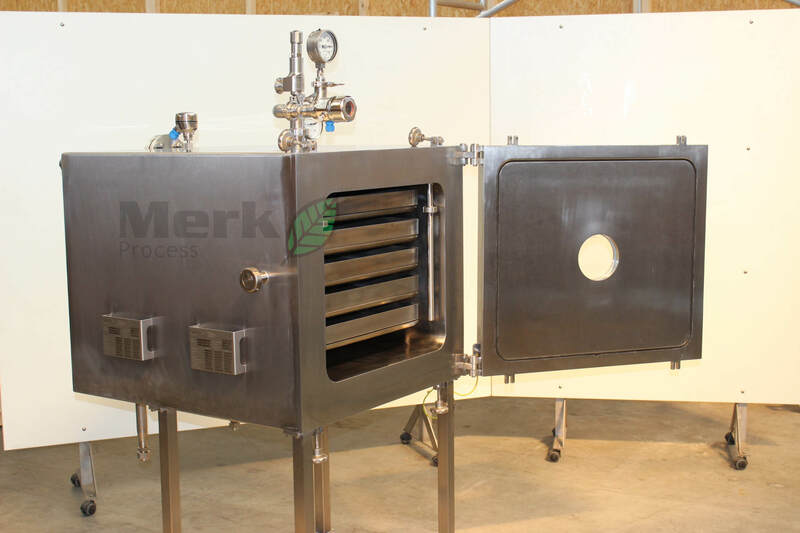 We would be glad to provide you with more detailed information about Merk Process and invite you to contact us at your earliest convenience.